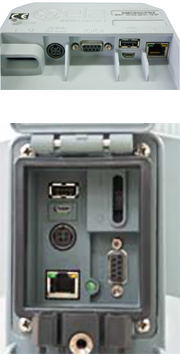 The APSiM2Plus is an easy to install upgrade module that adds networking capability to Metal Detector. 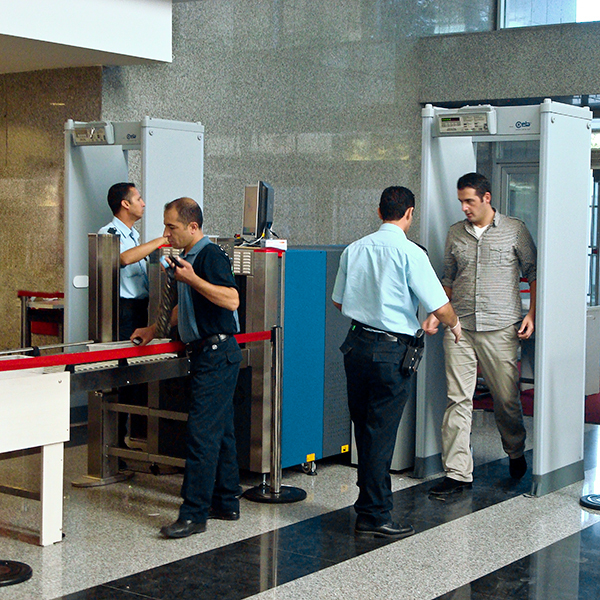 Centrally monitor one or more detectors to guarantee they are operational and are set to the appropriate security level for the current threat. 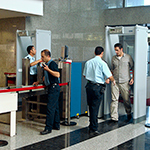 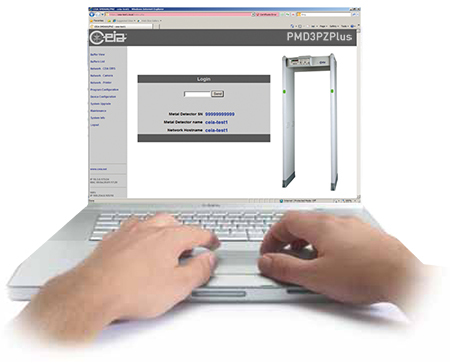 Quickly adjust the security level as conditions change without notifying local staff or visiting every metal detector. 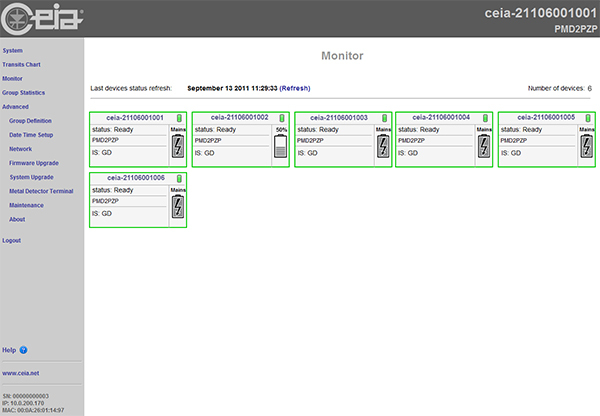 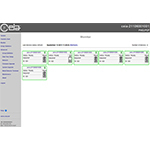 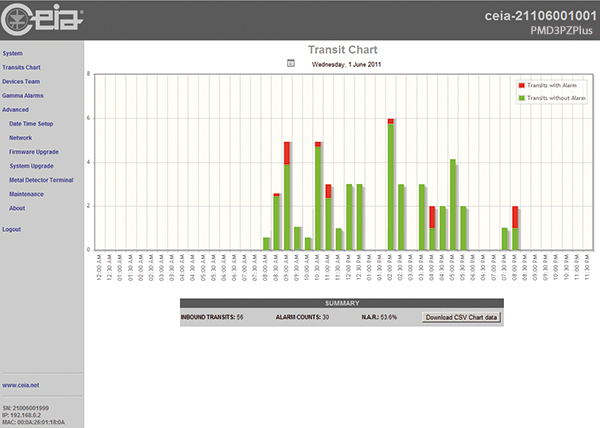 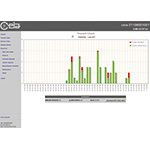 Remotely control critical parameters and create detailed transit and alarm reports automatically.